← Will we hear your tree when it falls? 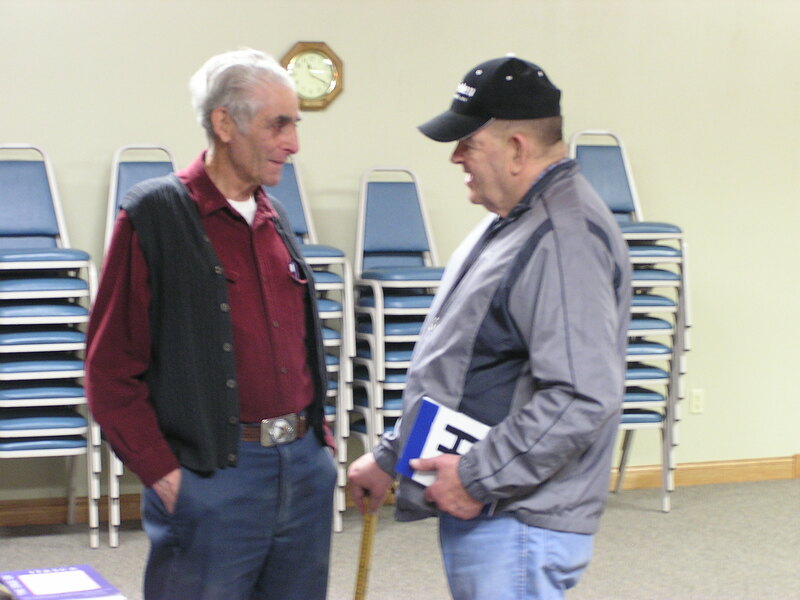 I recently presented Jefferson Highway programs for the Wadena County Historical Society’s Spring Lecture Series and for the Northern Exposure to Lifelong Learning in conjunction with the Clearwater County Historical Society. 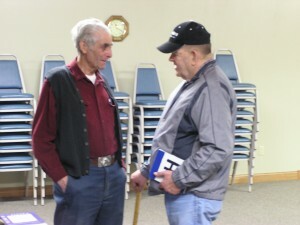 I was surprised at the number of people who lived along the old Jefferson route and wanted to know more about it. 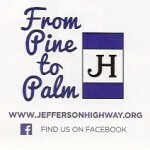 The Jefferson Highway was a series of connecting local roadways that zig-zagged on township roads or wound around hills and marshes from New Orleans to Winnipeg. While only a few might be around who might remember the first cars on the roadway 100 years ago, there are many who can remember casual references to the name “Jefferson Highway.” And while we can find plat maps and tourist brochures showing stretches of it, those documents do not provide enough details to tell us where the route might have actually existed locally. Short cuts and improvements–with layers of gravel, cement, or tar–altered the route as the state and national highway numbering system came into existence. Only a visual appraisal of the landscape can give us clues to find the surviving evidence of the original roadway. Local residents are often best at figuring out this puzzle in each community. 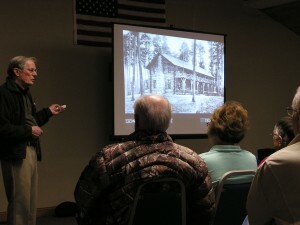 Individuals at both presentations could describe remnants of the route on or near their property. My thanks go to Lina Belar of the Wadena County Historical Society, and Tamara Edevold of the Clearwater County Historical Society for the invitation to present the programs. I would also like to thank those who sponsored the programs, those who assisted, and to Frank Mitchell for his important part. You can also click here to learn more about the Jefferson Highway Association. Great topic, Ren, and I am so glad that there are still folks about who remember. It makes it nice.